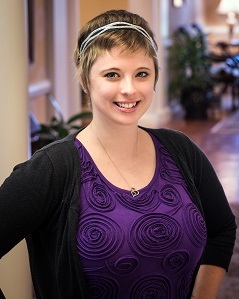 Brittany Bess is a Legal Secretary at the Law Offices of Steven K. Deig, LLC. Brittany is a 2012 graduate from the University of Southern Indiana with a Bachelor’s Degree in Public Relations/Advertising with a Public Relations emphasis. In her spare time, she enjoys reading and spending time with her family.